Danger Guerrero just won the interwebs comment of the day. Congrats. Well done. 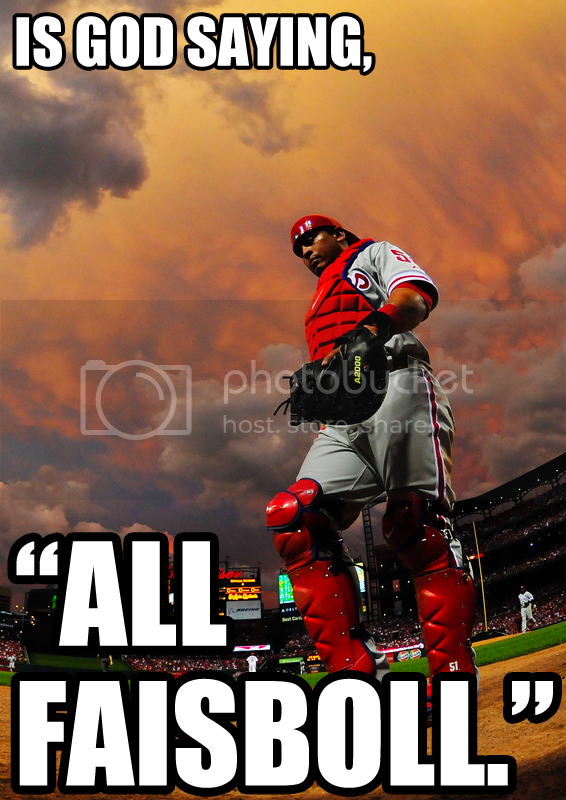 Not even God Almighty can shake off Chooch. CHOOCH : I muss see coot faisboll. I loov thee cooter. GOD : YES, THE CUTTER, OF COURSE. j lo,artscape,usgs,spongebob gamesMy partner and I absolutely love your blog and find almost all of your post's to be exactly I'm looking for. Would you offer guest writers to write content available for you? I wouldn't mind writing a post or elaborating on some of the subjects you write related to here. Again, awesome blog!